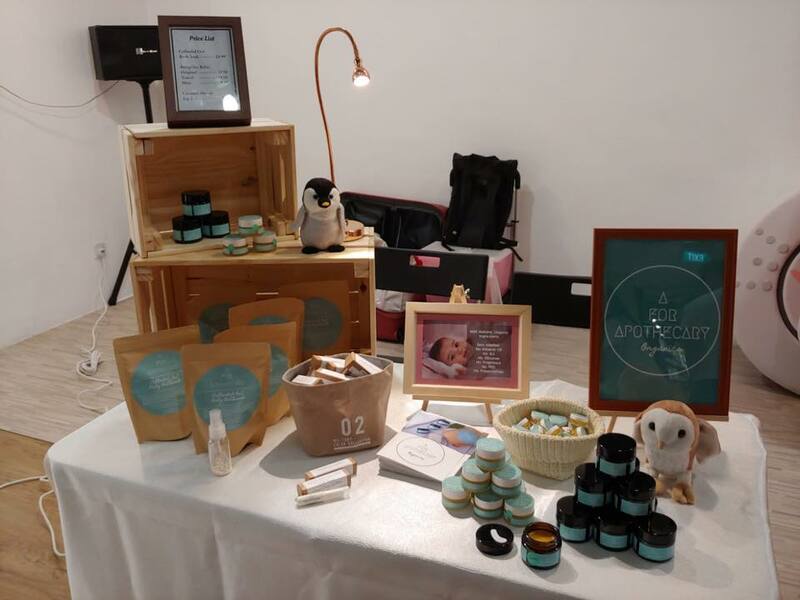 Flying Cape is proud to be a sponsor for Supreme Parent’s Charity For Good event held on 26th January 2019 at Bove located in Suntec City. 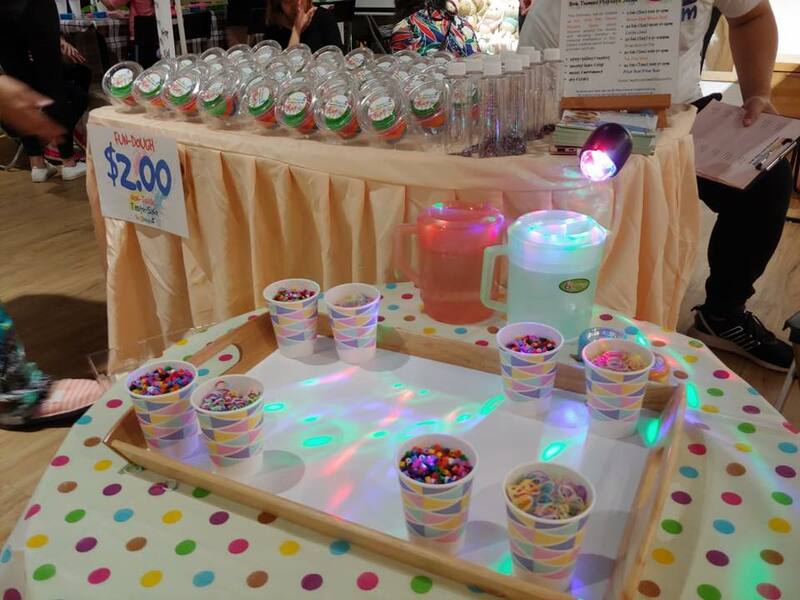 This event allowed children to have a day of fun and families to spend a day of bonding together! 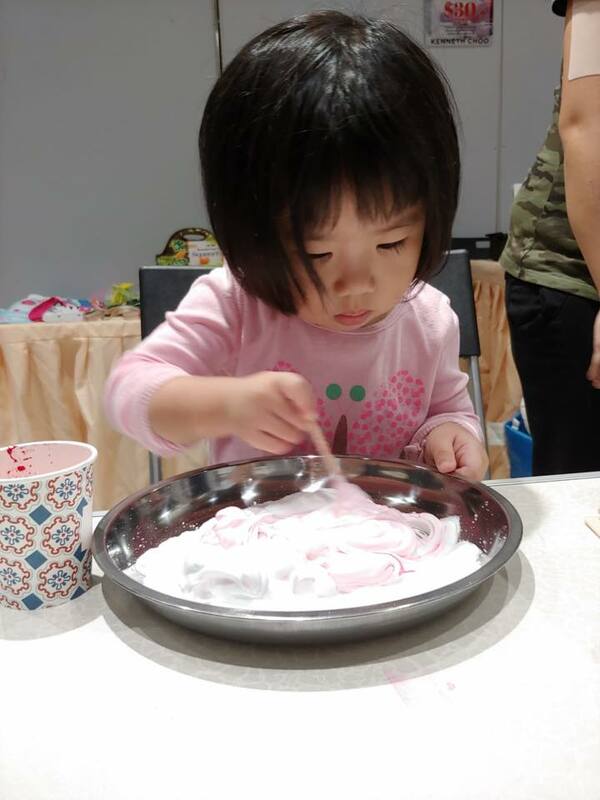 This charity event had activities like marbling art where the children get a chance to be creative and imaginative with their designs. Other activities include learning to make your own soap and sensory bottles! The team from Active Fire also took time out to educate the children on fire safety! 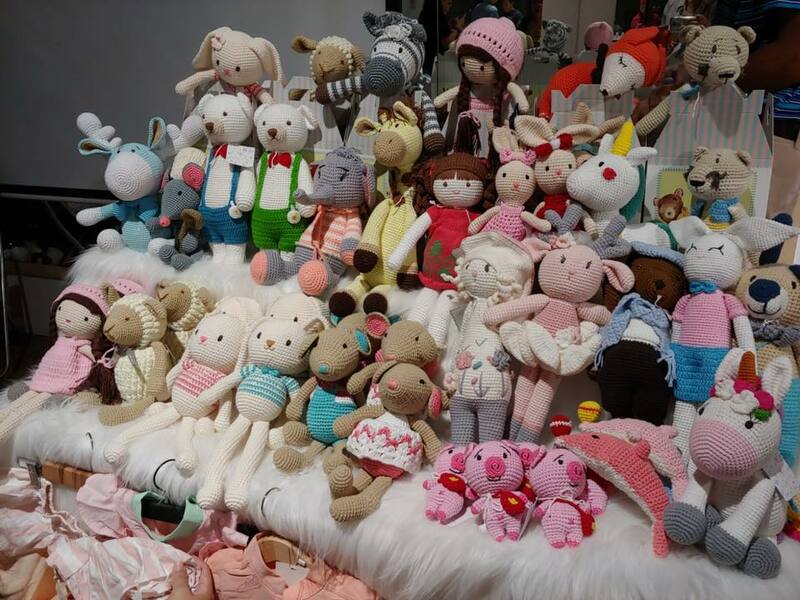 A mini bazaar was also held and 20% of all proceeds went to a charitable organization for a good cause. 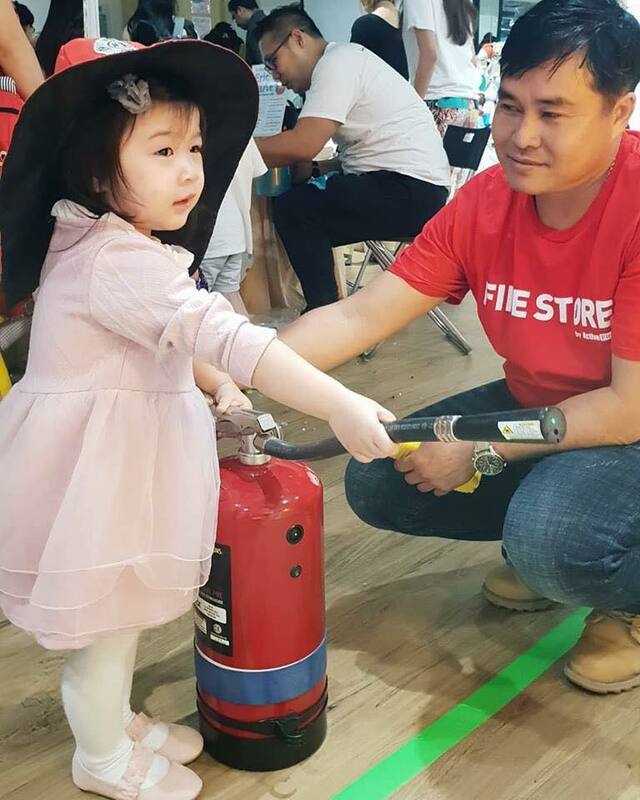 Benefitting from this event is the Singapore Red Cross Society, an independent humanitarian organization dedicated to protecting human life and dignity, relieving human suffering and responding to emergencies. 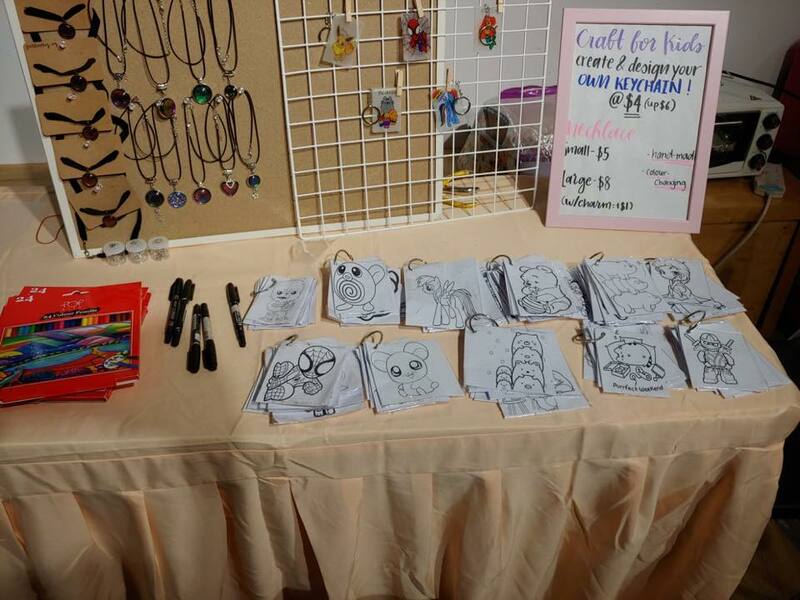 Some of the items that are being sold at the bazaar include items for baby healthcare, handmade crochet dolls and a booth where the kids can pick their own design and colour their very own keychain! 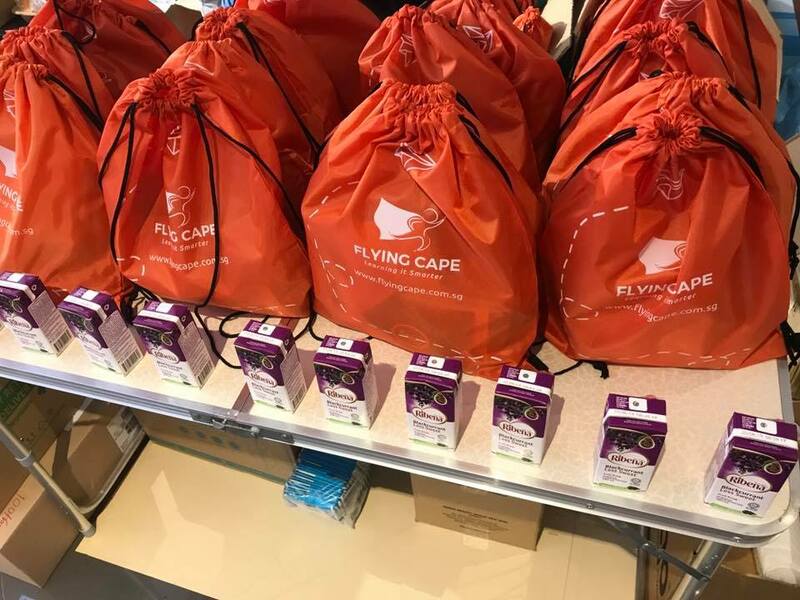 Flying Cape and Supreme Parents have been working closely as we share a common purpose in allowing children to be exposed to a multitude of activities and to give back to society in ways that we are able to. This allowed us to form a strong partnership with Supreme Parents and gave us many opportunities to provide support to the less privileged. Happy CNY! 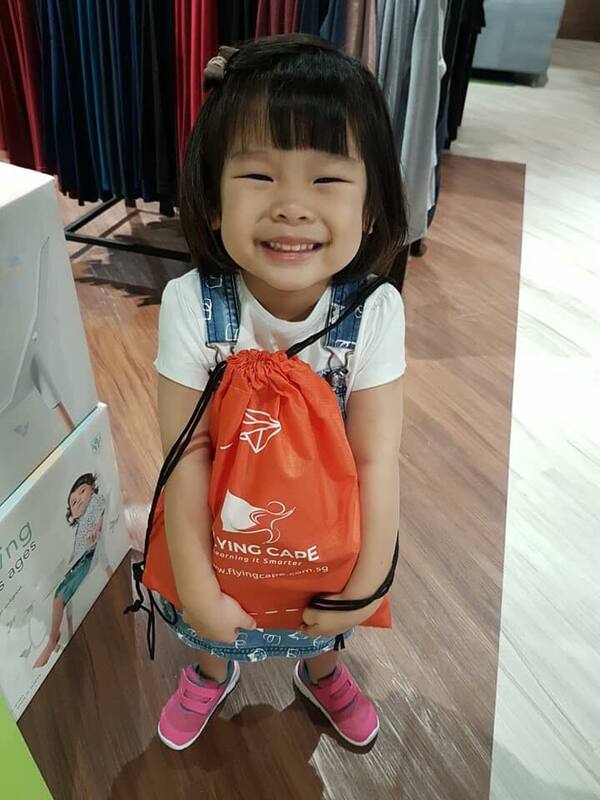 Kids-Friendly activities to do during Chinese New Year.